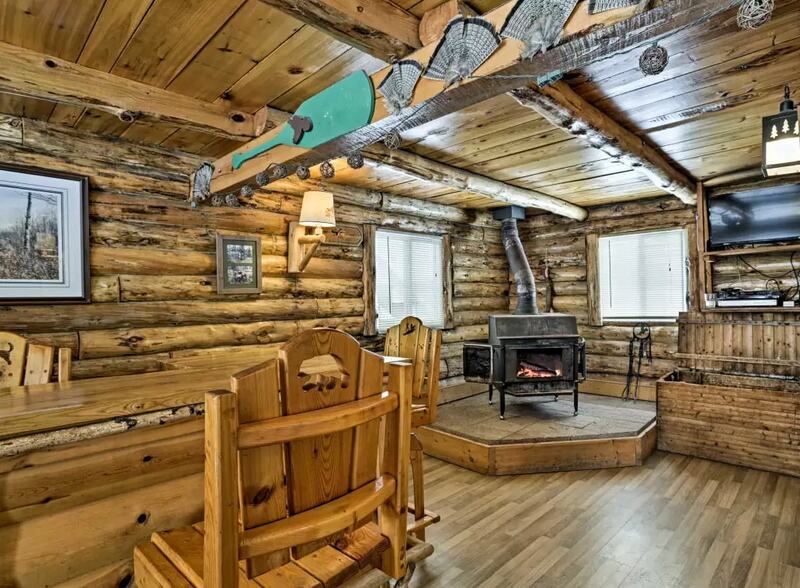 The Grouse Lodge took root in 1987 in a one room, old chicken coop that had been remodeled into a lodge, it was nothing fancy, but had the character and warmth of a long ago Northwoods grouse camp. 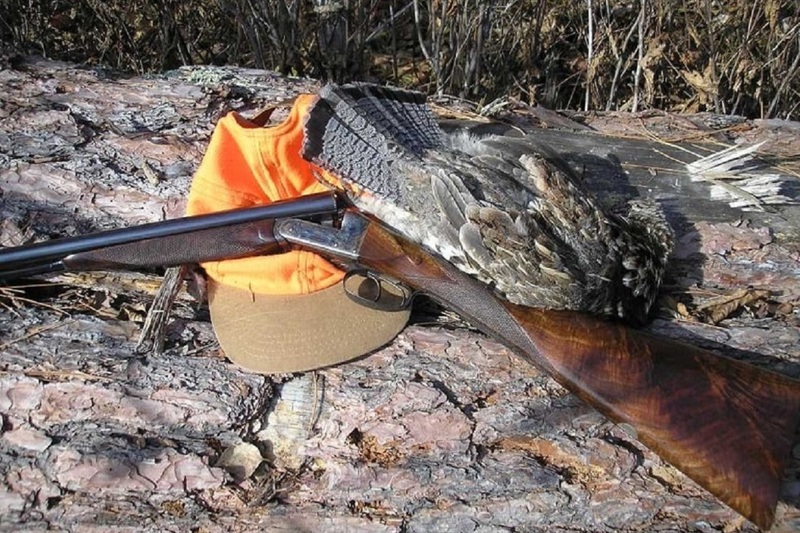 The show case was not the lodge nor dwellings, but in providing unequaled ruffed grouse hunts with great dogs, habitat, dedication to the sport, and care of guests. Today, the one room lodge is gone, replaced with a beautiful log cabin and a quaint dining room with lounge, where fine guns, great dogs, stories of the day, and stories from years past are part of the décor. It is for these reasons The Grouse Lodge at Little Moran has become legendary. So it is when grouse camps and lodges enter a conversation, The Grouse Lodge at Little Moran undoubtedly becomes part of the conversation, thus drawing a loyal and dedicated covey of ardent bird hunters. 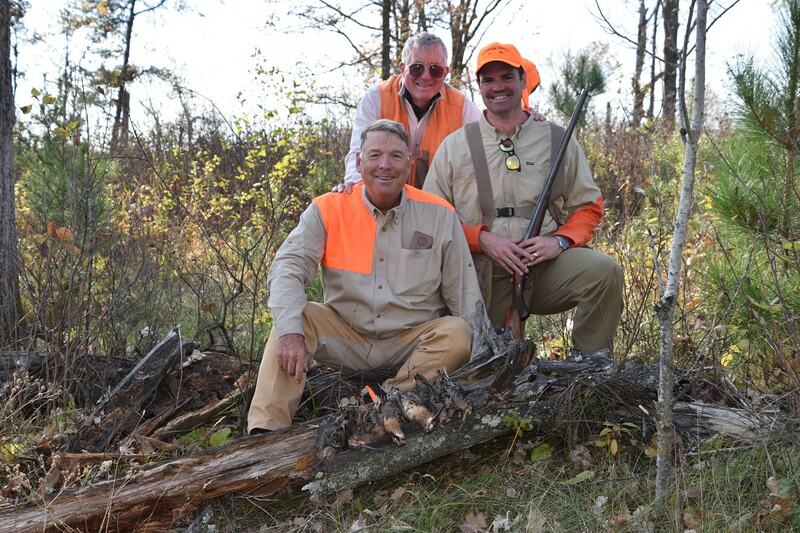 The Grouse Lodge is honored to be an Endorsed Outfitter of Orvis. For more than 160 years, Orvis has been dedicated to "guiding hunters to lead more fulfilling lives through a deep personal connection to the adventure and wonders of the natural world." Their commitment, and ours at The Grouse Lodge, is to quality and professionalism based on years of dedication to this great sport.